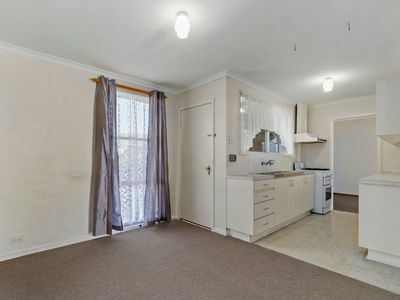 No matter how hard you try, you can't hurt this three bedroom concrete panel constructed home. 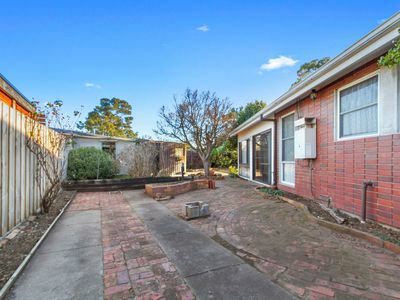 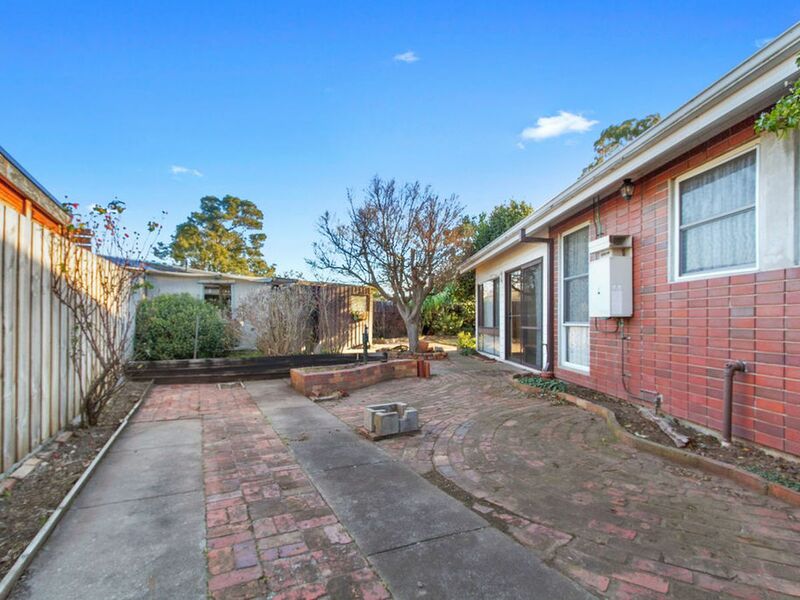 Sitting on a concrete slab the home is bullet proof from even the most active family, the tile roof was replaced with a colorbond roof and new carpet has just been laid throughout the home. 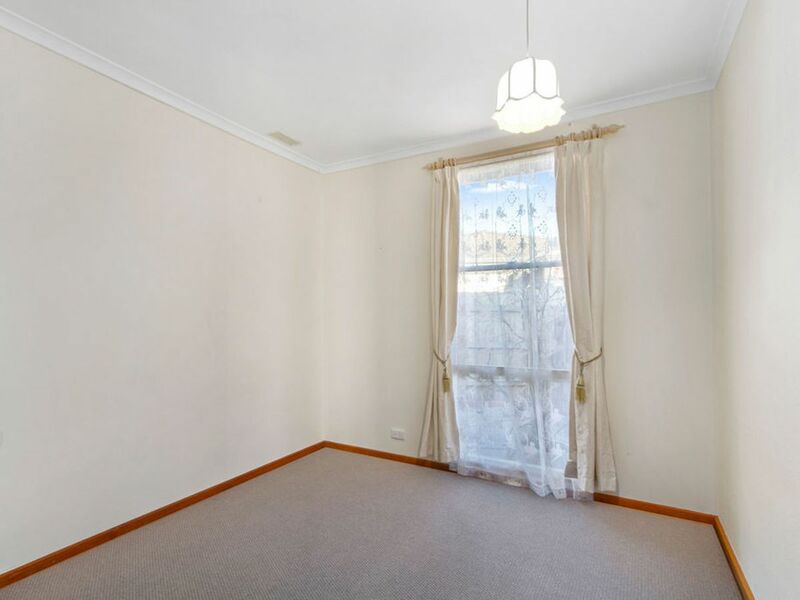 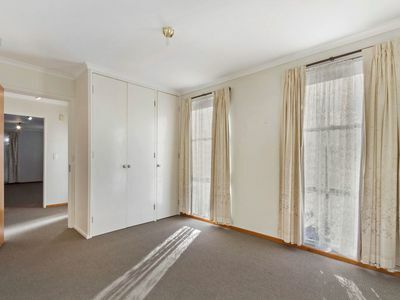 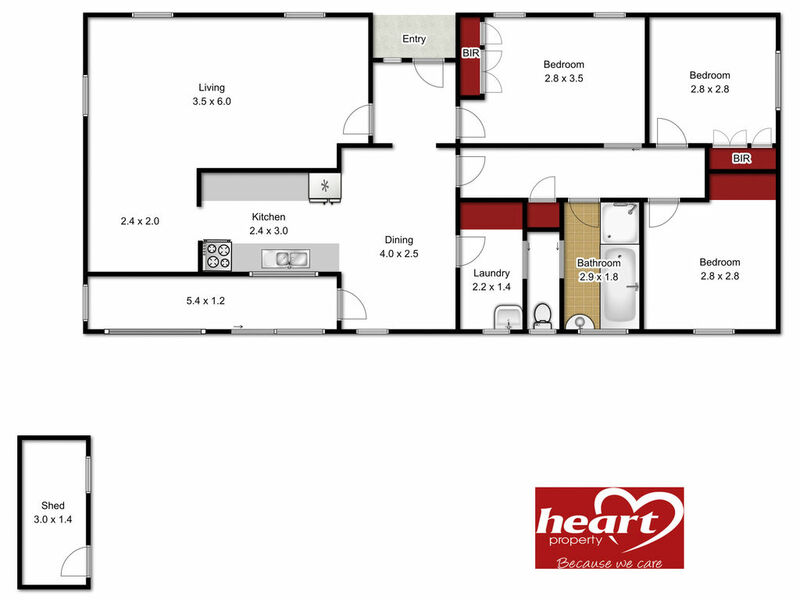 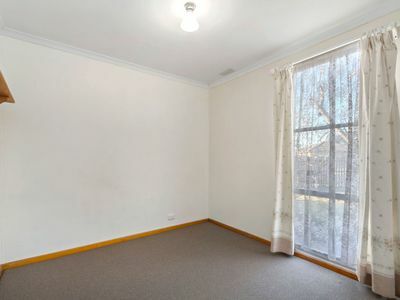 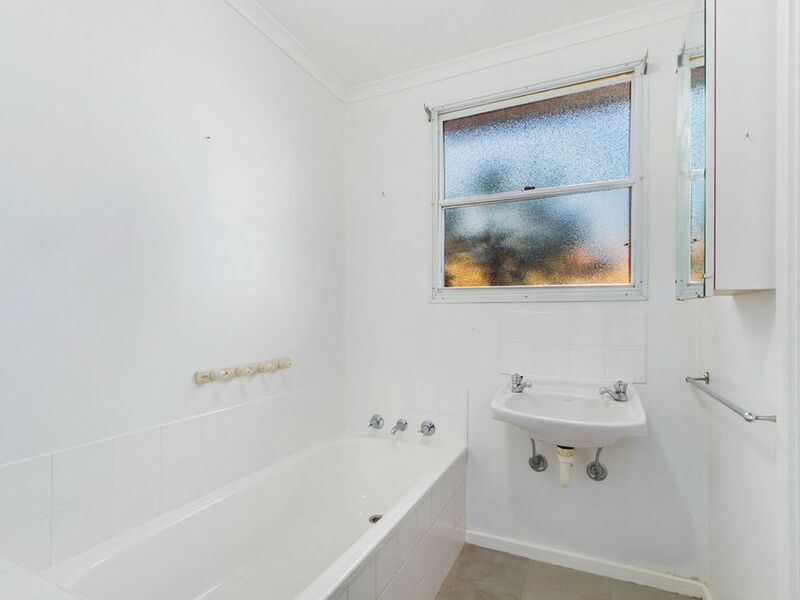 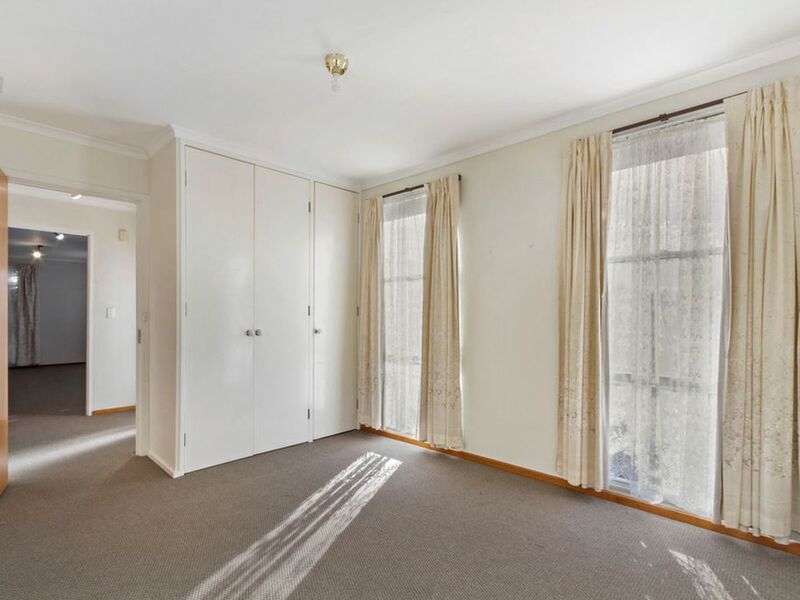 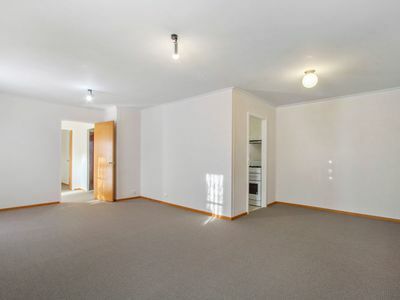 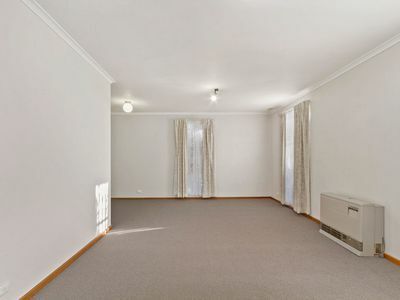 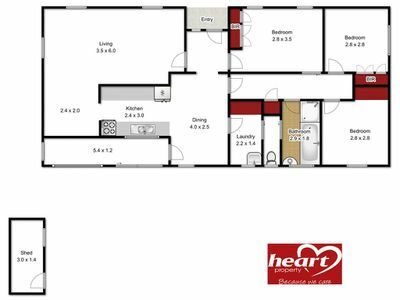 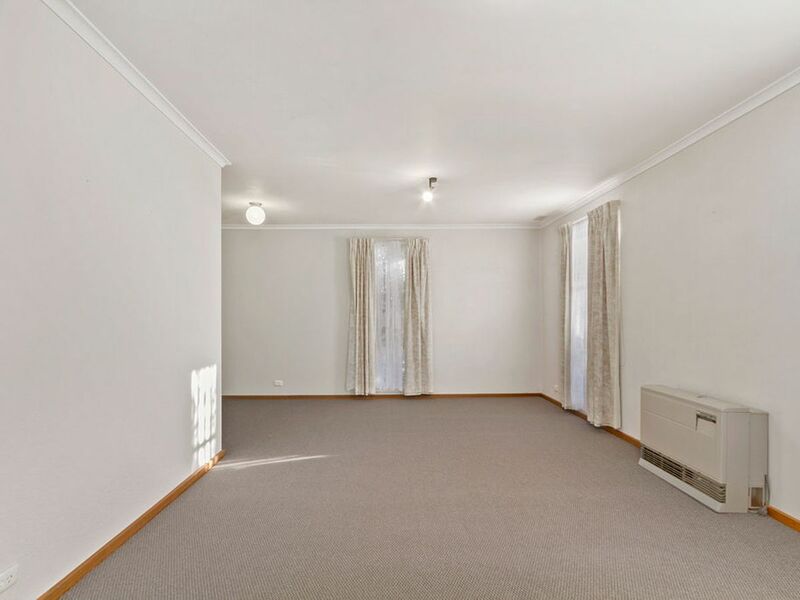 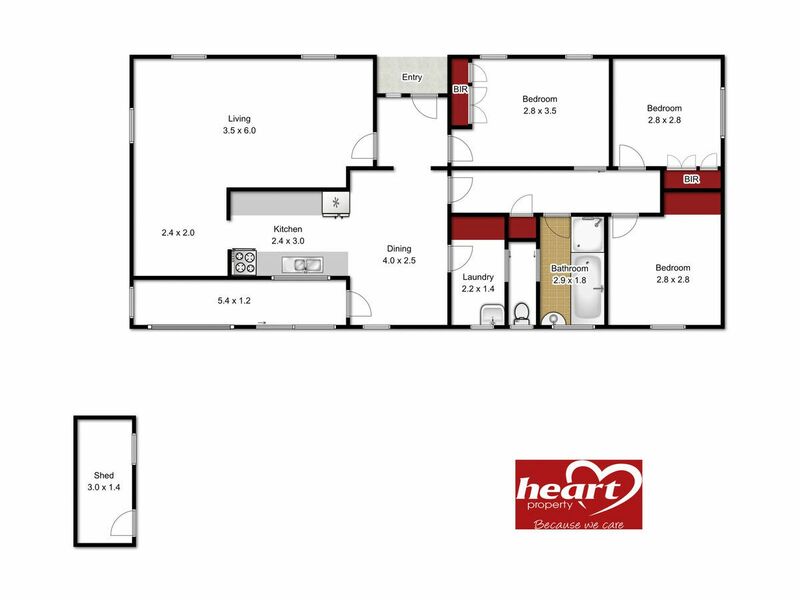 Comprising three bedrooms, a good sized lounge dining room where the dining area could easily be set up as a study or even a fourth bedroom if needed. 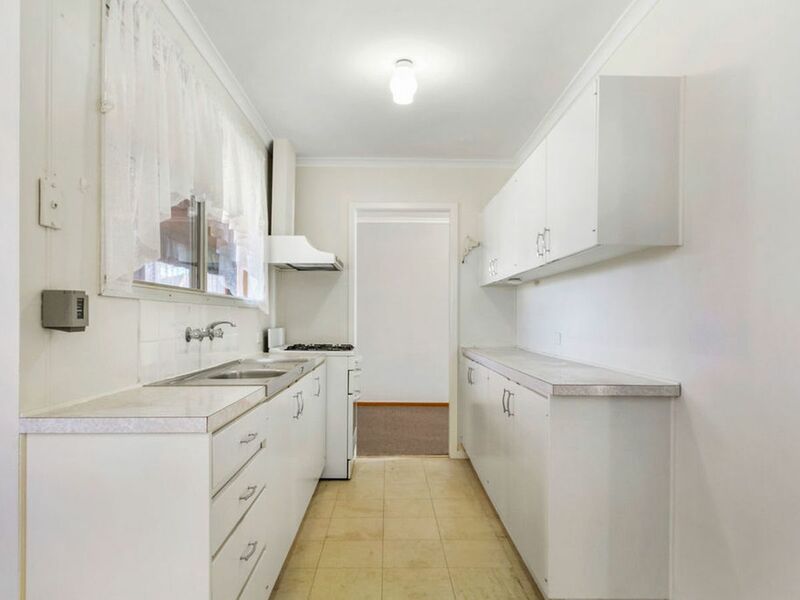 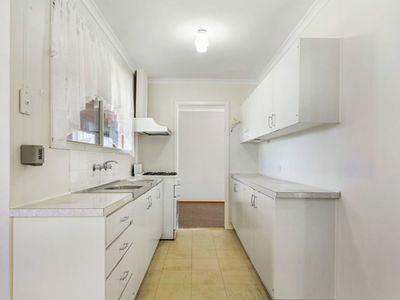 A galley style kitchen has a separate dining area, the bathroom is fully equipped, separate laundry, separate toilet and an enclosed back porch is also useful. 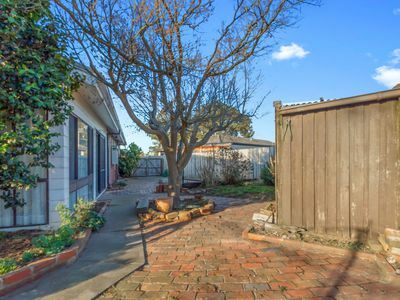 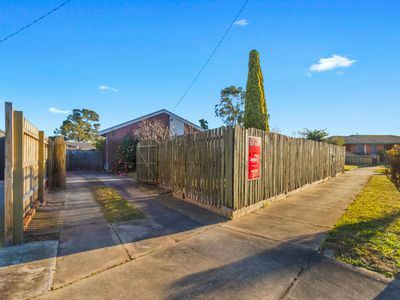 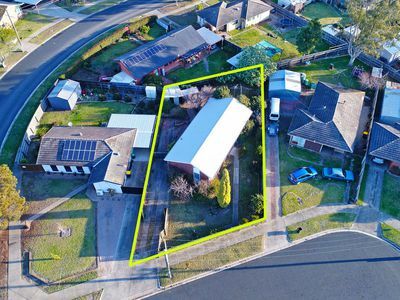 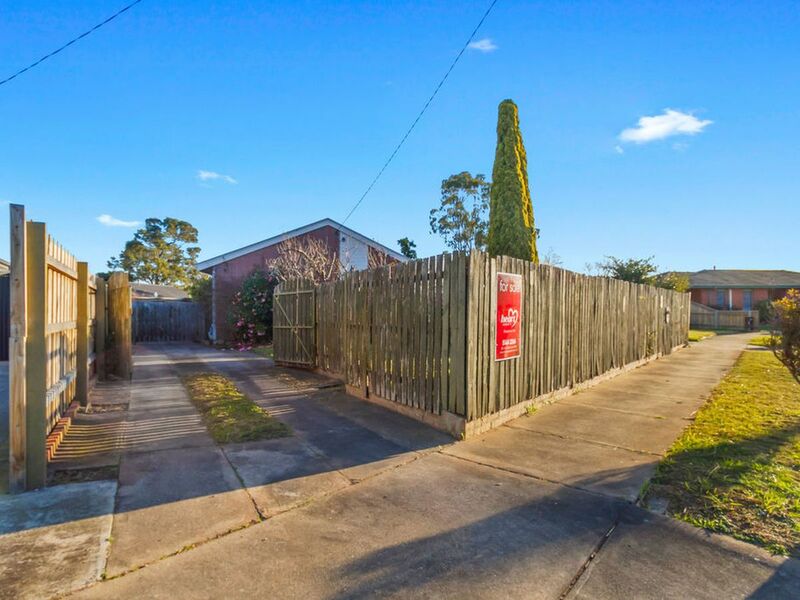 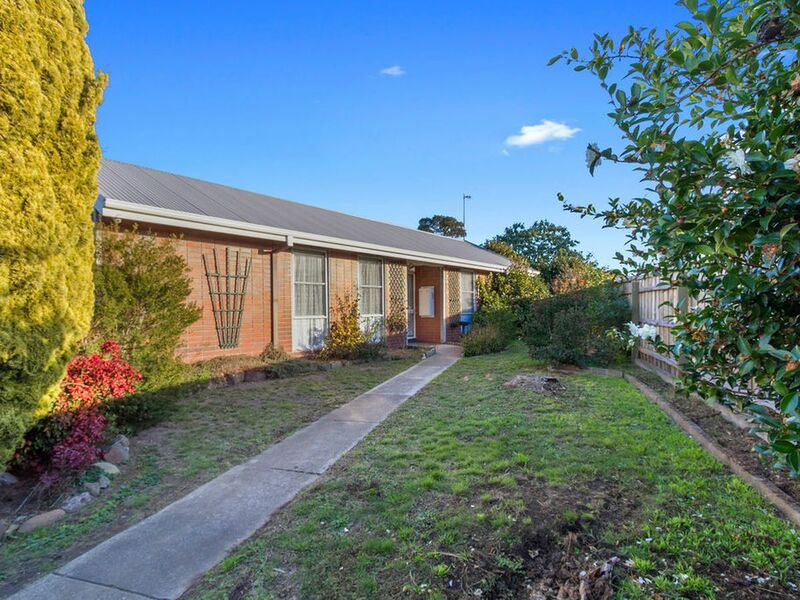 The home is tucked away in a small court behind a high front fence and is set amongst a very well established garden providing shade and privacy. 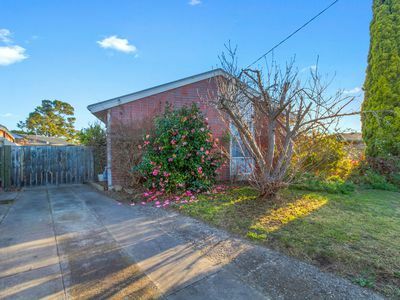 A garden shed will take care of your storage needs.